Pet the Zoo is VAE’s petting zoo!. The zoo will be a place to be indoors with family and friends for the month of June. A sanctuary for the animals created by artists to exist to be petted, fed, and cared for by the general public as they stay still in their hay-filled domain. Hidden Voices is a radically inclusive, participatory, and co-creative collective committed to creating just, compassionate, and sustainable relationships. This network of relationships connects communities across difference and provides pathways for global change. MULTIPLES is a show of works in multiple. We are looking for artists to create editions of 25 identical or nearly identical works, which would be available for individual sale. Editions can be traditional like an edition of 25 Intaglio prints, a drawing or painting of the same composition done 25 times, 25 monotype video pieces (you can figure out what that is), or anything in between! Curated by Claudia Coreletto MEZCLA is an exhibition rooted in the principle that Hispanic and Latinx artists are the only authors in shaping the narrative of how Hispanic and Latinx culture is formed in the United States. SCOPE is a survey of the southern landscape. While being bold, beautiful, provocative, and enticing the landscape is also set in histories, cultures, and people. These histories, cultures, and people affect and are affected by the political and societal landscapes, that make the South as we see it and talk about it today. ULTRALIGHT is an exhibition of artwork about disability, created by artists living with disabilities. VAE is offering a platform for artists who identify as living with disabilities to take back the narrative that is so often controlled by the medical field, media, and stereotypes. ULTRALIGHT seeks to exhibit work that challenges the viewing public to leave their preconceived notions and sympathy at the door, and experience artwork that tells the real story of living disabilities and the current state of access. The exhibition breaks access into three parts: physical, communication, and attitude. For the month of January VAE will be showcasing three exhibitions in our Main Gallery. The Annual Holiday Exhibition features work by VAE members at a price range that is perfect for gift giving! Come in to see and purchase works under $300 for all of your holiday needs. Showcasing VAE's Three Dimensional Artist Group! 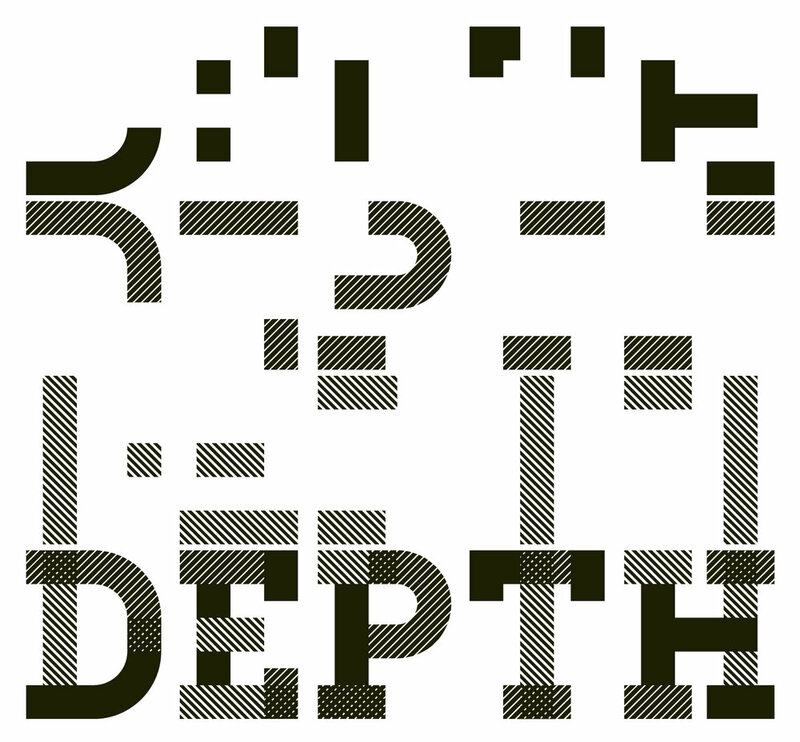 DEPTH is a showcase of VAE's Three Dimensional Artist Group who meet at the gallery the third Thursday of every month at 7pm in VAE's Main Gallery. VAE is looking for artists that share in the process of ink, run, repeat. This exhibition will consist of a new performance everyday, for the duration of the exhibition. VAE is looking for performers, artists, and performance artists to perform for the duration of the gallery’s open hours one day in the month of July 2017. 15 artists/performers will be selected to participate in the exhibition through a juried call-for-art process. All artists/performers looking to participate should submit documentation of a previous and similar performance that is no longer than 5 minutes long. Only original performances will be accepted.